Can you? Should you? Is it legal? Instagram is a great service for sharing photos with family, friends, colleagues and even complete strangers. In many cases, however, people choose to control exactly who can and can't see their content. 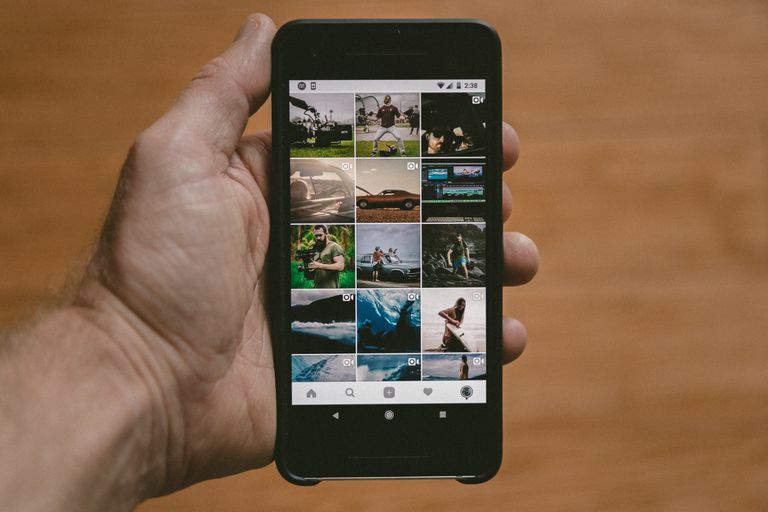 This is typically done by making their Instagram account private, which ensures that only users that they approve will have access to what they share. If you're a follower of a private account and have been approved by the account owner, then you should have no issues whatsoever viewing its content as if their account was public. If you're not an approved follower of a private account, things are much trickier when it comes to viewing their profile and photos. While there are many apps on the market that promise to "hack" Instagram and allow you to view private accounts, none of them actually work as expected and those that might do not last for very long – as Instagram's security team is constantly patching such vulnerabilities. Many of these fraudulent services also have websites riddled with malware and unwanted ads, giving you yet another reason not to utilize them. This is a rather underhanded way to view a private Instagram account and we do not condone or recommend it. If you're not against practicing the art of deception, however, then another potential backdoor into someone's private profile is to create a fake account and send them a follower request. If your phony account is set up to look like someone that they'd probably approve as a follower, then you may have a decent shot at tricking them into providing access. If you're willing to go this far, then you should take steps to make sure that your account looks like the real deal such as utilizing quality photos, obtaining some followers of your own before submitting the request and even interacting with other Instagram accounts. Of course, if you know of a colleague, friend or family member who is already an approved follower of the private profile in question you could always ask them if you could take a peek via their account. There are several apps and services that claim to provide access to private IG profiles, such as Instagram+ and Private Insta Viewer. Not only do the majority of these options not deliver on what they promise, but many are coupled with adware, viruses and other unwanted programs. If you've reached the point where you're seriously considering taking this route, it may be time to just throw in the towel and come to the realization that you're not going to see those private posts.